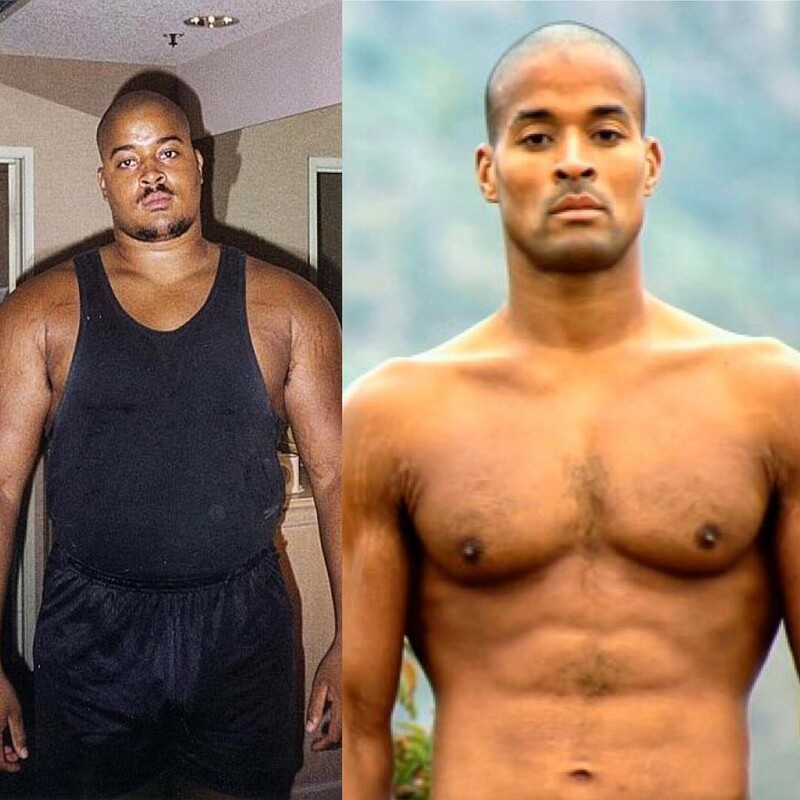 Determined to become the ‘hardest man alive,’ David Goggins is the only member of the U.S. Armed Forces to have completed Navy SEAL Training, the U.S. Army Ranger and Air Force tactical air controller training. Completing over 50 endurance races, Goggins has lived through the unthinkable to strengthen his mind and body. 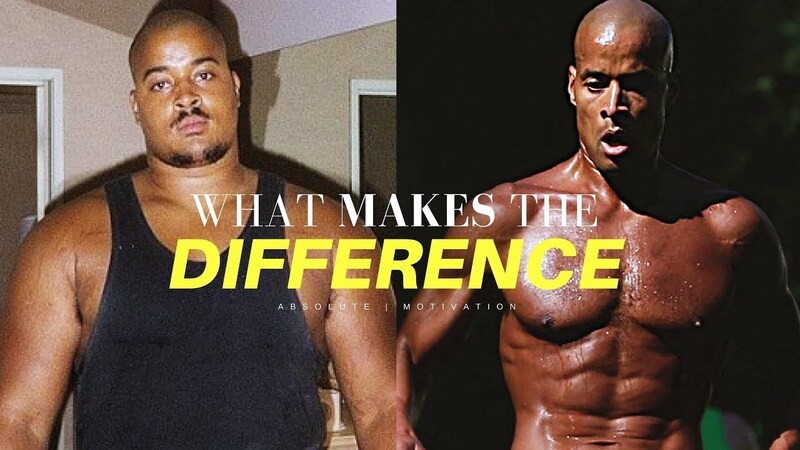 David Goggins reveals his belief in the dark power of suffering to transform.